According to a survey conducted by sauce producer Mizkan, there is an increasing demand for ‘exotic’ sauces, with 89 per cent of the 1,000 people surveyed saying they would be “willing to try a new sauce if given the opportunity” – up 6 per cent on 2017. As well as an increase in ‘exotic’ flavoured sauces there has also been a demand for free from sauces, particularly vegan and gluten free*. 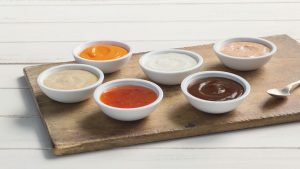 According to the Telegraph, free from sauces saw a 39 per cent increase in sales in the first half of 2018. 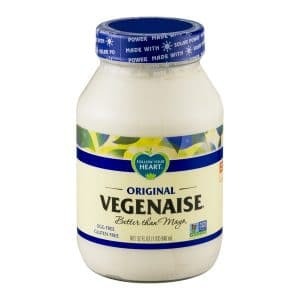 They continued to say that the most popular free from sauces are vegenaise (vegan mayonnaise), vegan salad cream and gluten free barbeque sauce. 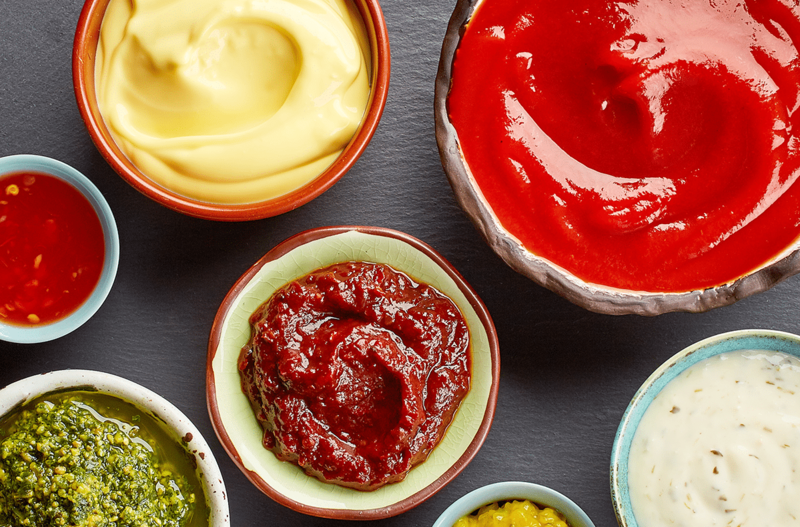 As many sauces contain eggs (such a mayonnaise, hollandaise and bearnaise) and gluten it is important that you offer alternatives to customers who need to avoid these ingredients. The reason why sauces are considered to be such a vital part of a customer’s meal is because they add flavour, moisture, and visual appeal. 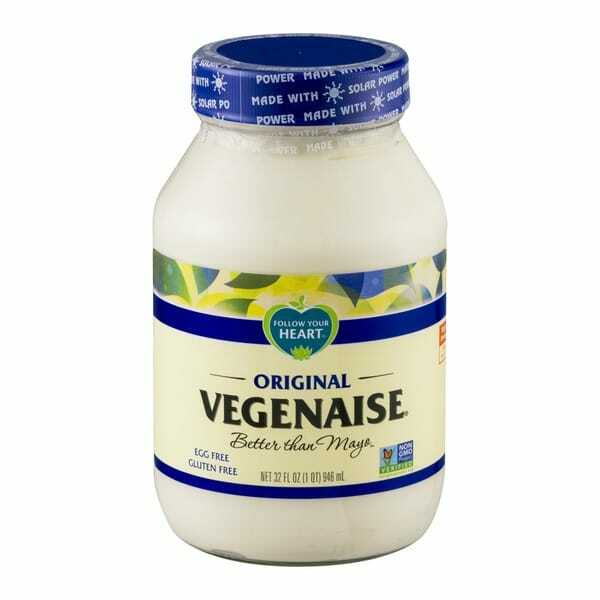 A sauce adds moisture to naturally lean foods (e.g., poultry or fish) or when using cooking techniques that tend to have a drying effect, such as grilling or frying. You will often see grilled foods served with a warm butter sauce to avoid the dish from going dry. If your customers want to enjoy their sauce with their food delivery or on the go, then it is important to have a suitable packaging option that is both sturdy and leak-proof. 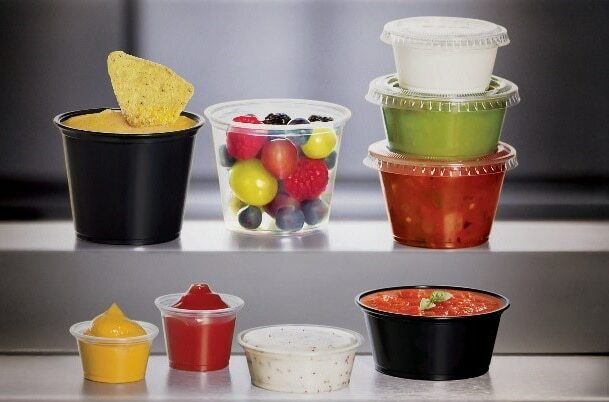 One packaging option that is perfect for serving sauces on the go is the Soufflé plastic portion containers and lids from our supplier Dart Products Europe. The containers are available in translucent or black, and deliver quality performance for both dine in and on-the-go applications. The Soufflé portion containers and lids are also available in a wide variety of sizes to cater for different sauces, from bacon ketchup and béarnaise, to salsa and guacamole. For more information on our range of sauce packaging options, get in touch with us today. *Any allergen information should be displayed on the back of the product.